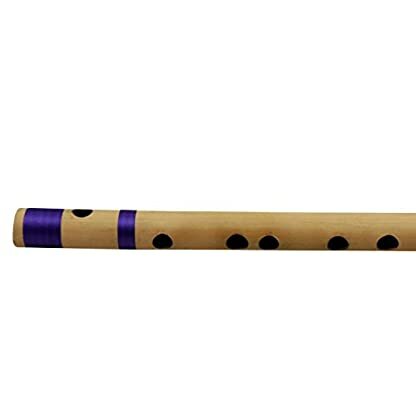 This flute is made from a single hollow shaft of bamboo with six finger holes. 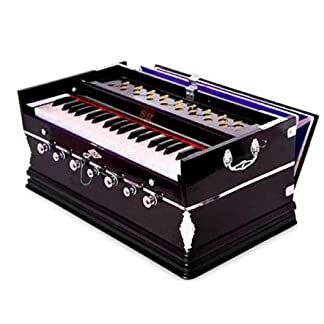 An ancient musical instrument associated with cowherds and the pastoral tradition, it is intimately linked to the love story of Indian God Krishna and Radha, and is depicted in Buddhist paintings from around 100 AD. There are two varieties of flute: transverse, and fipple. 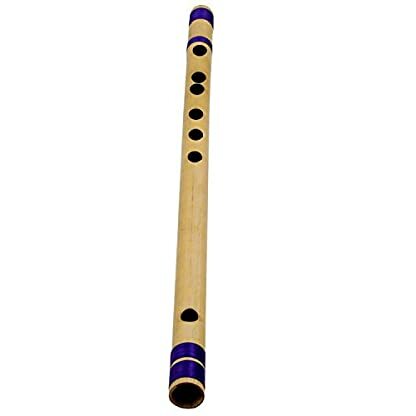 The fipple flute is usually played in folk music and is held at the lips like a whistle. 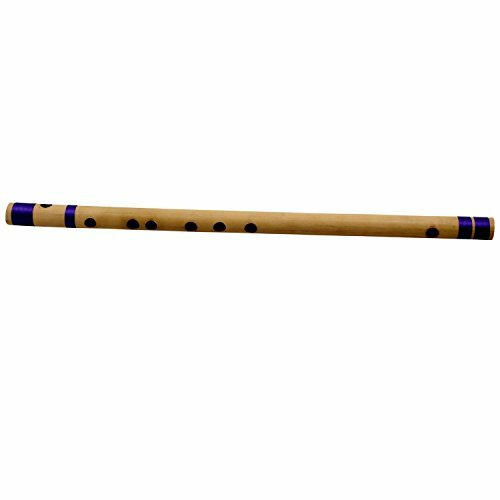 Transverse flute enables superior control, variations and embellishments that’s why the transverse variety is preferred in Indian classical music. The sound of a flute is generated from resonance of the air column inside it. The length of this column is varied by closing or leaving open, a varying number of holes. Half-holing is employed to play flat or minor notes. The size of a flute affects its pitch. Longer flute with a larger bore have a lower pitch and the slimmer and shorter ones sound higher. 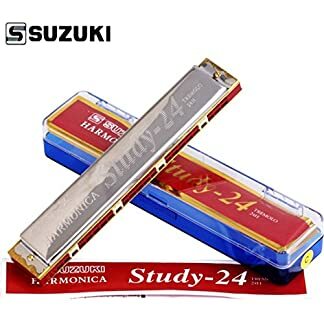 In order to play the diatonic scale on a flute, one needs to find where the notes lie. 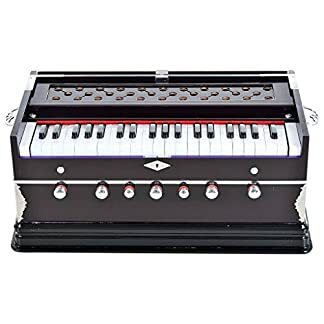 For example, in a flute where “Sa” or the tonic is always played by closing the first three holes, is equivalent to “D”, one can play sheet music by creating a finger notation that corresponds to different notes. Trading dukan is source through which artisans can connect directly with people globally, we desire to be a source, where crafts sell as story not as a object.